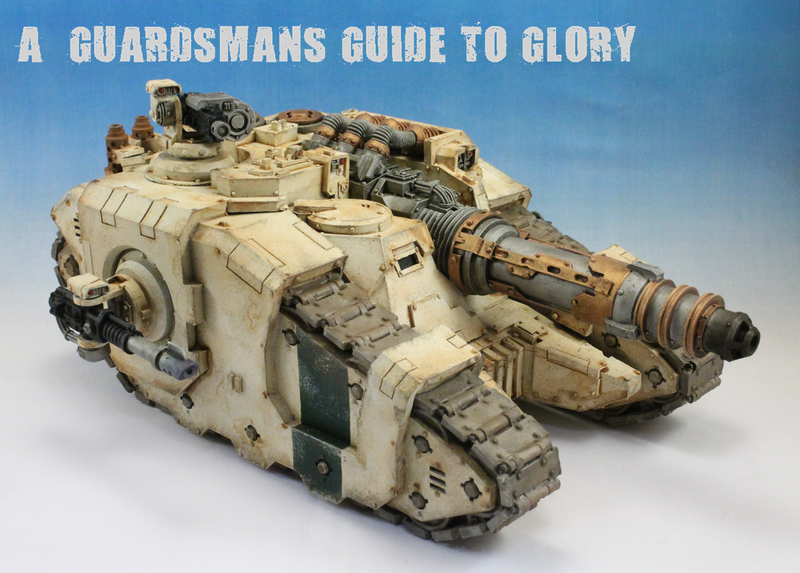 A Guardsman's Guide to Glory: Heresy Era Death Guard: Sicarian Venator Complete! 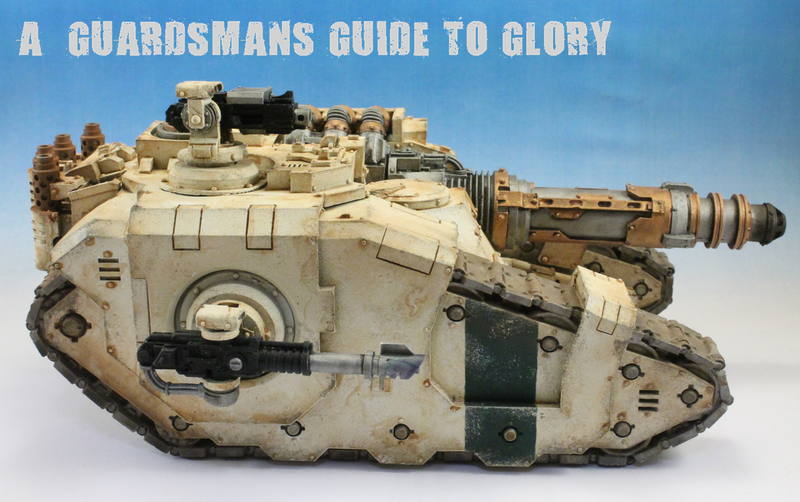 Heresy Era Death Guard: Sicarian Venator Complete! 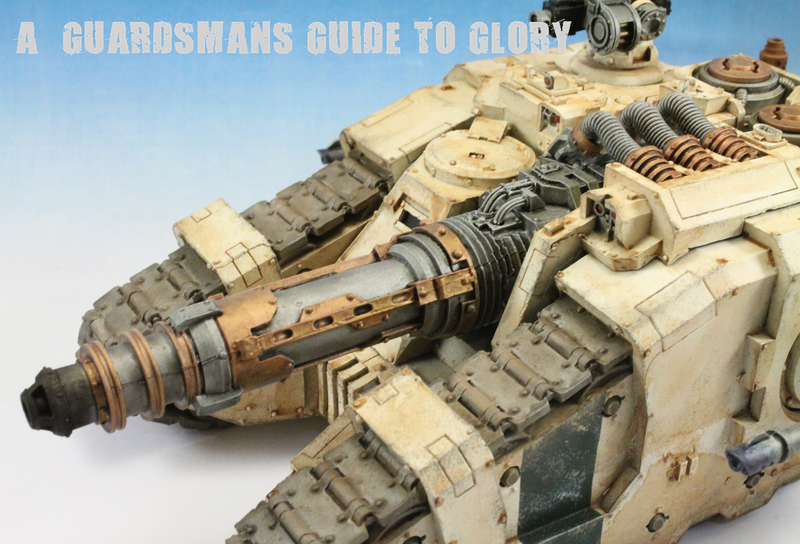 A very important addition to my Death Guard is now complete, a Sicarian Venator! Anti armour firepower is something I've really lacked for this force, relying on the 3 Lascannons in the army so far. This bad boy now provides two S10 AP1 shots a phase, which I'm hoping will swiftly end anything it looks at! The Neutron Laser. This was kept largely free of weathering to make sure it stood out. 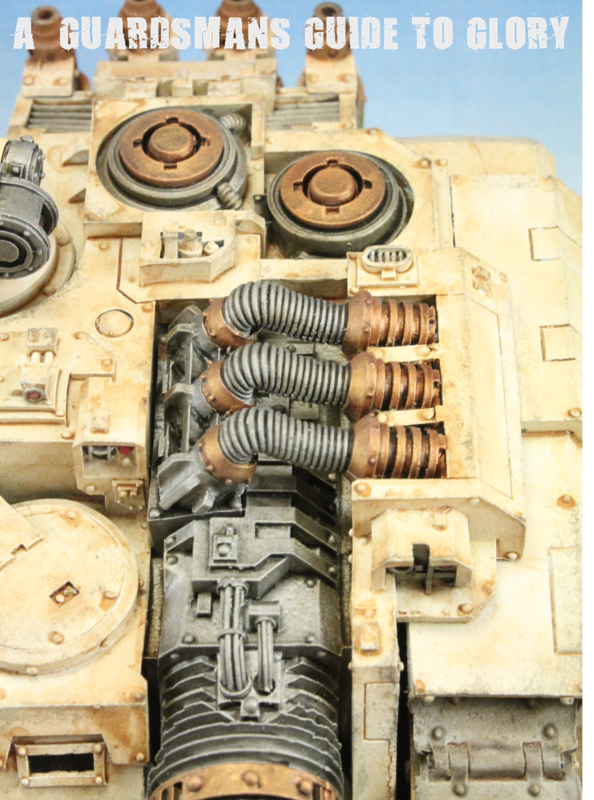 The engine exhausts got the same weathering treatment as the rest of the armies tanks. A bit of heat distortion for the Lascannons. There's tonnes of detail for the Neutron Laser along the main hull of the tank. I haven''t had a chance to give this guy a run out in a game yet, but i'm hoping he'll be able to help me take down a few knights that have been causing me trouble lately...! That is a cool looking tank. 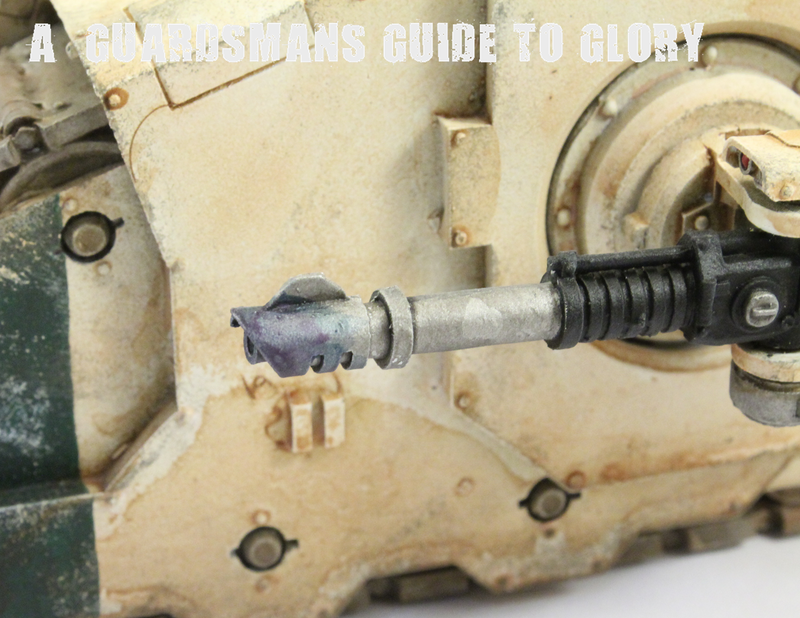 The shine of the main weapon does help it stick out compared to the weathered body. Well damn, that's a mighty fine looking tank you have there!!! 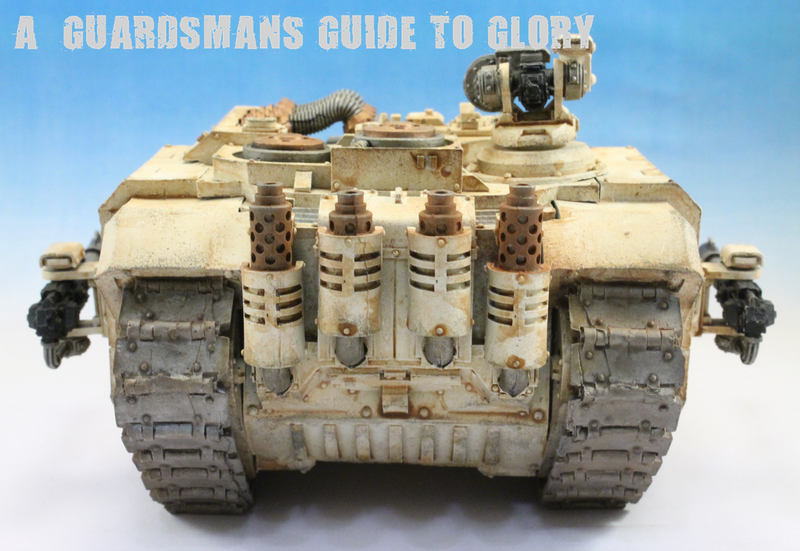 Cheers guys - definitely my favourite tank in the army so far! Heresy Era Death Guard: Moritarion Complete!